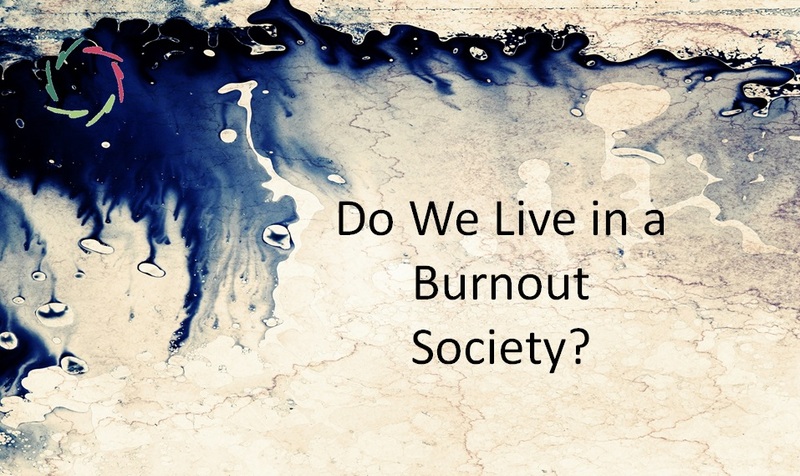 With ‘burnout society’, I mean something even broader and deeper. This is a domain of rather intangible worldviews and cultural assumptions which themselves shape capitalism and the way we organize our organizations. It’s about the Adam Smith (1723-1790) Scottish baker who bakes for his own profit… but even so he does it with love for the people who eat his bread. He does it for Mary and John. He does it for Wilfred and all the little children playing in the streets of his village. He does it for people and because he himself likes to do it for them. People are the best motivators for people. Is that weird? Thus people work for ‘abstract potential.’ And other people who work for them, also do not in fact work for them but for ‘abstract potential.’ Where is the person? Even more: where is the individual, the un-divided person, in all this? Each person is an immensely complex whole in body and mind. This is not without consequence. In order to be deeply motivated (= ‘fueled’) a person needs to be touched (mentally, heartily) in this complexity. It’s not enough to be touched as if by a billiard ball. In fact, that’s rather painful even if the billiard ball is merely metaphorical. To be really touched as a person, much more is needed: another complete person – or at least another complex sentient being. It might be a pet dog for instance. Fact is: if people are not touched this way, they are not fueled. 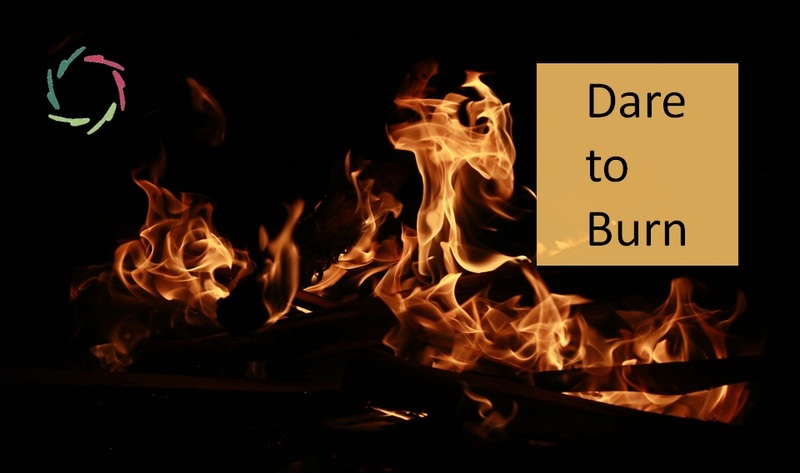 And when they are not fueled, they burn out. Is that weird? 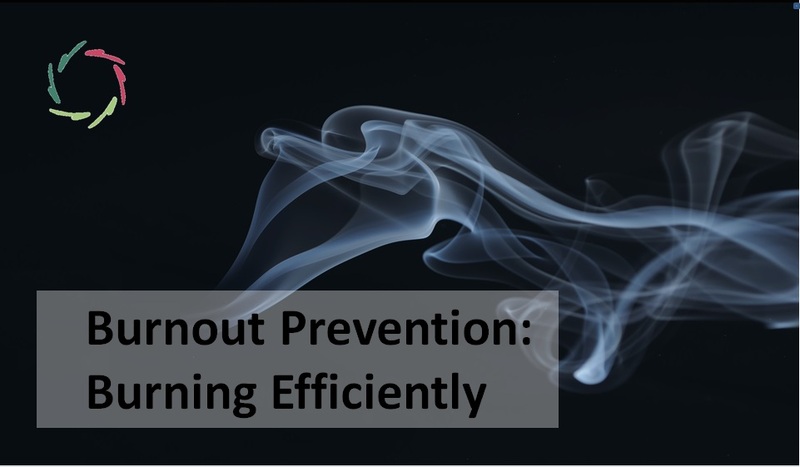 OF COURSE there is a lot of burnout. It will only get worse this way. Therefore, we should create another way. That, for once, would be a real creation: of a society in which the individual is really central. Not the me-too individual struggling for ‘I’ in frustration, but the in-dividual as undivided sentient being who is eventually worth infinitely much, incalculable in cloudy money. We need a deeper currency, as well as a society that values this deeper currency. We need a society that values ‘people working for people,’ embracing the currency of deep humanity. 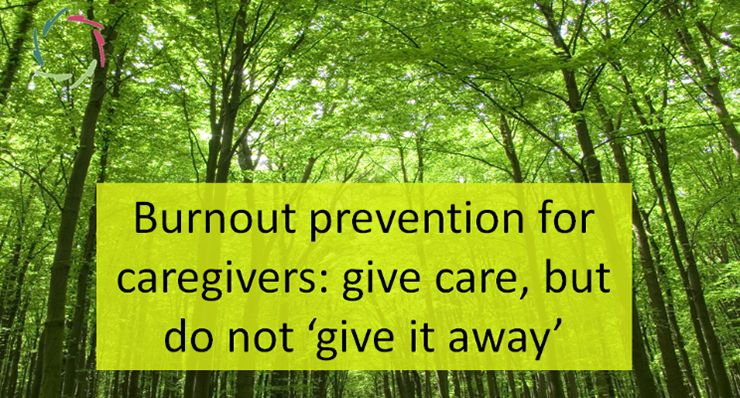 Only a turn-over towards such a society will make us all less prone to burnout. Does this seem impossible?… It might be, so, what are we waiting for? What are you waiting for? Please let your voice be heard!